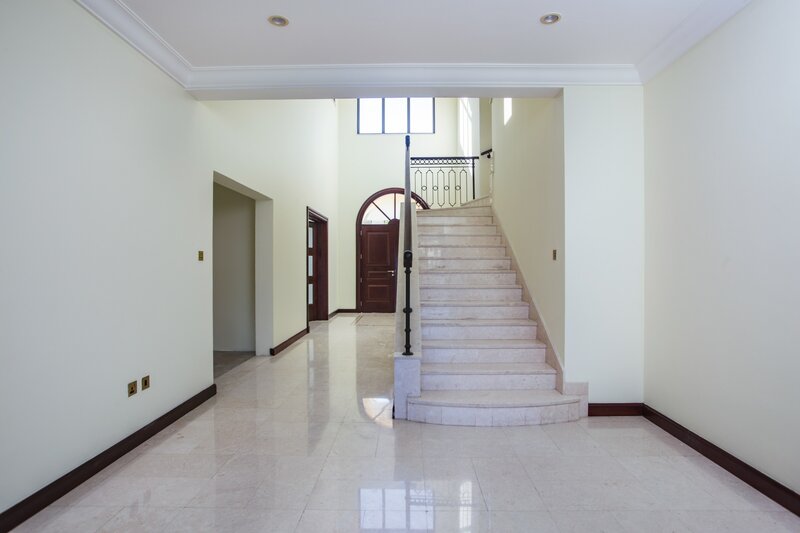 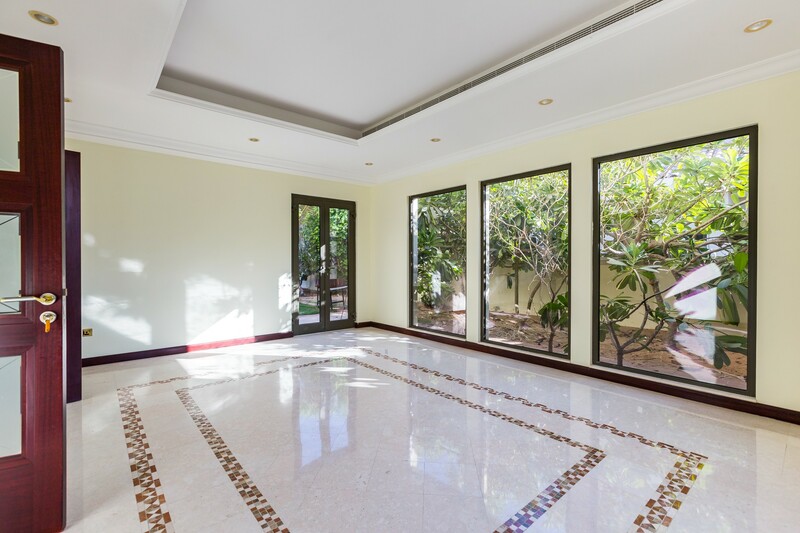 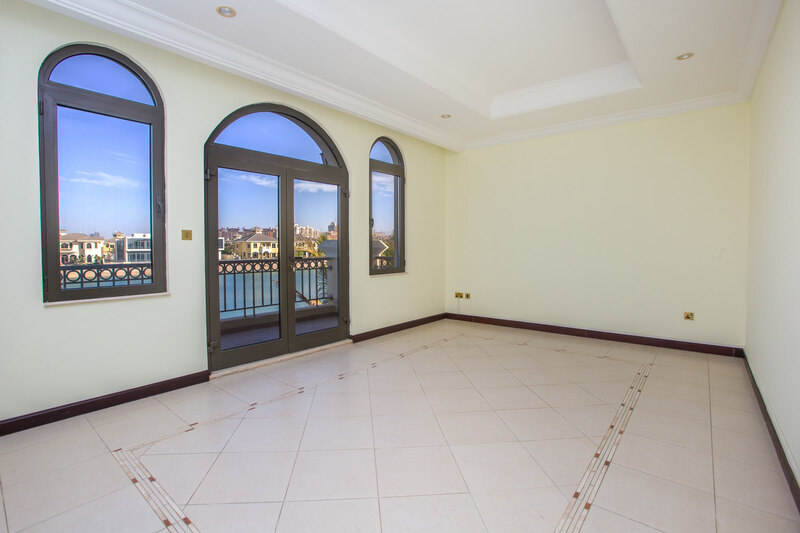 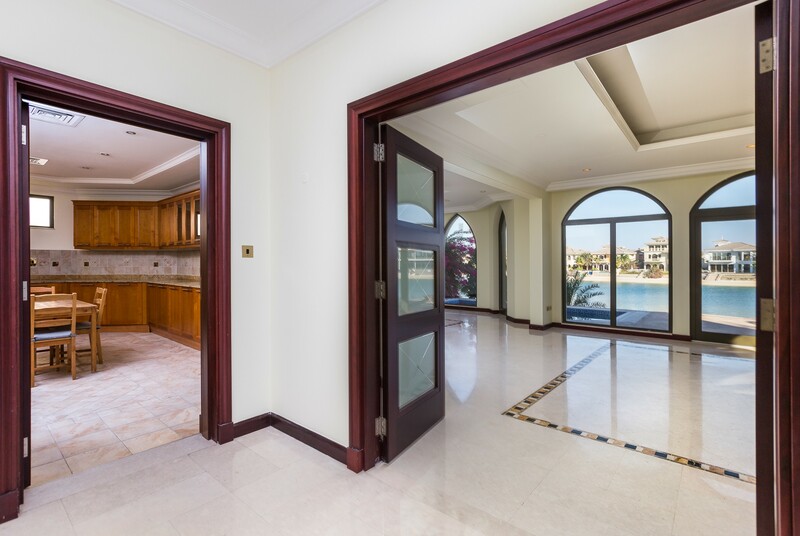 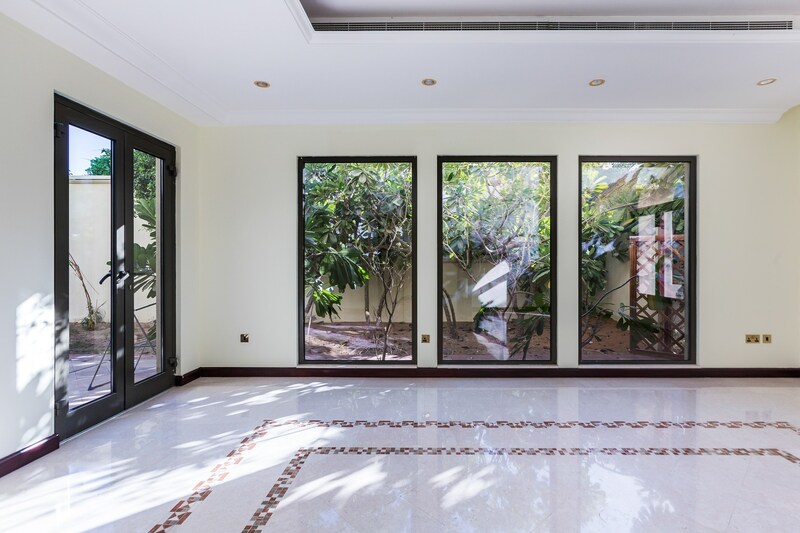 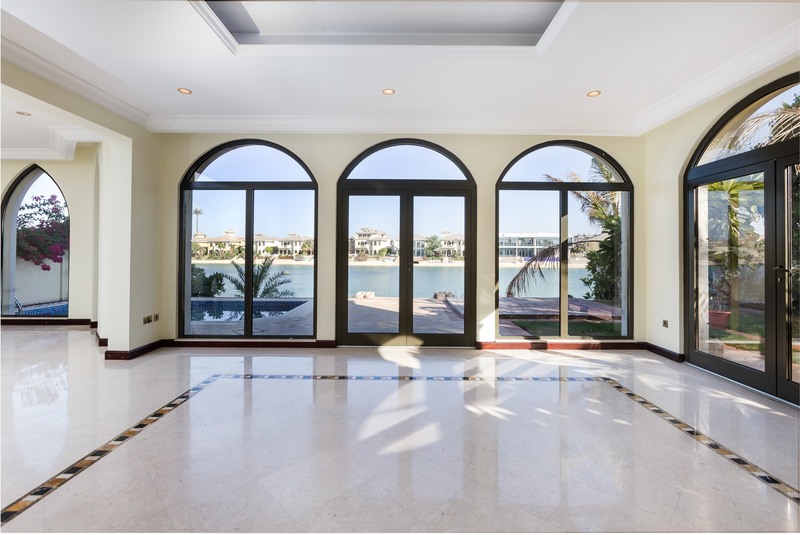 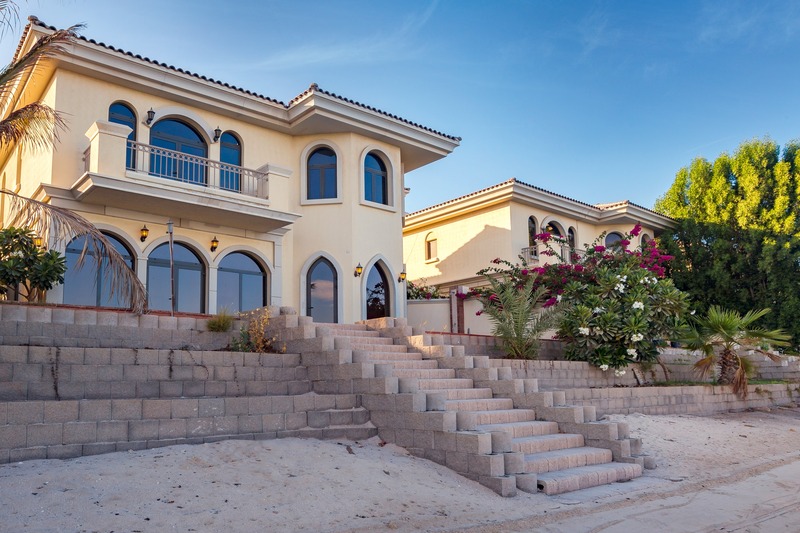 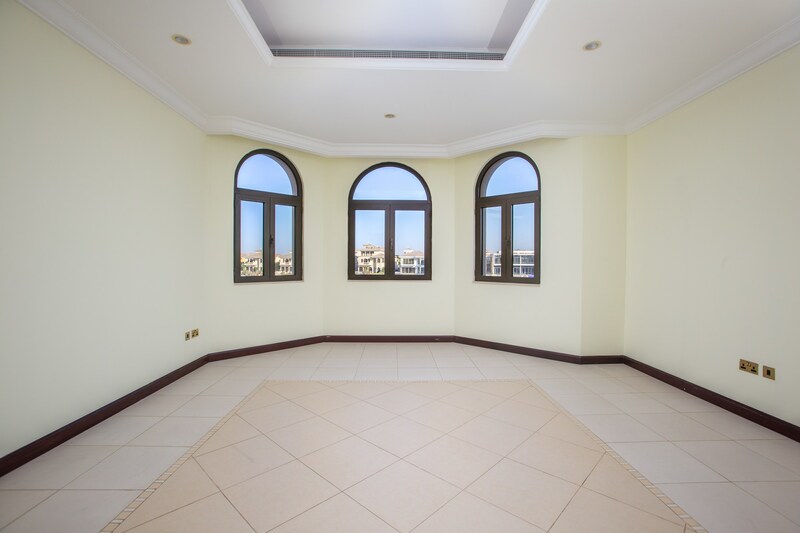 Gulf Sotheby’s International Realty is pleased to offer you this lovely four-bedroom Atrium Entry, Garden Home on the iconic Palm Jumeirah, giving 5,000 square foot of living space on a 7,000 square foot plot. 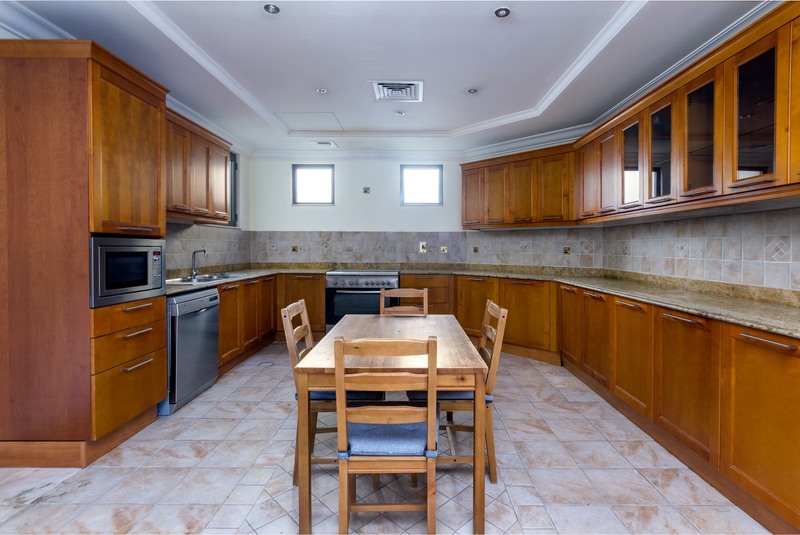 As you walk in on the ground floor, there is the guest bedroom, kitchen which is in great condition with ample storage that leads round to the maid’s room and double garage. 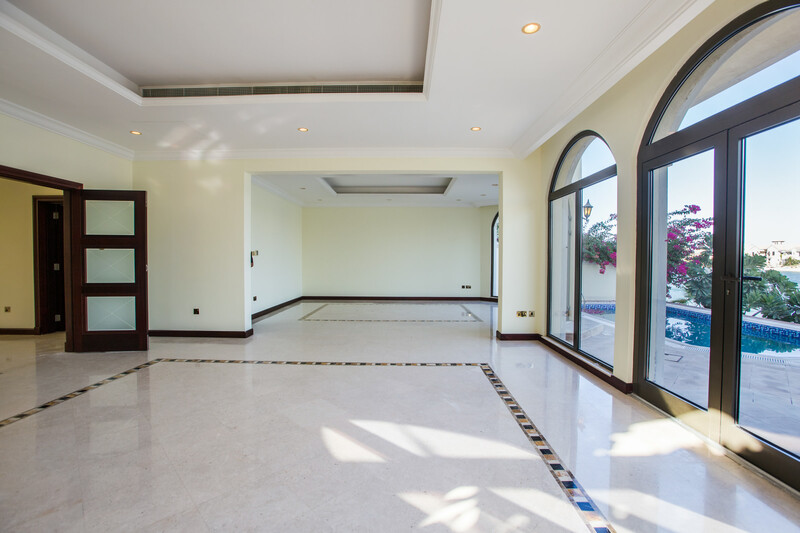 There is a spacious formal living and dinning room with access to the private swimming pool. 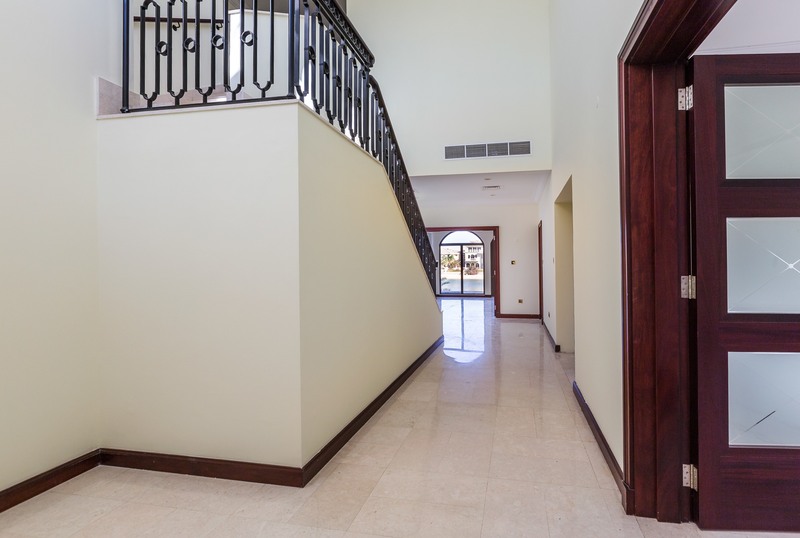 On the first floor there are three bedrooms, the master bedroom has an en-suite Jacuzzi and walk-in closet. 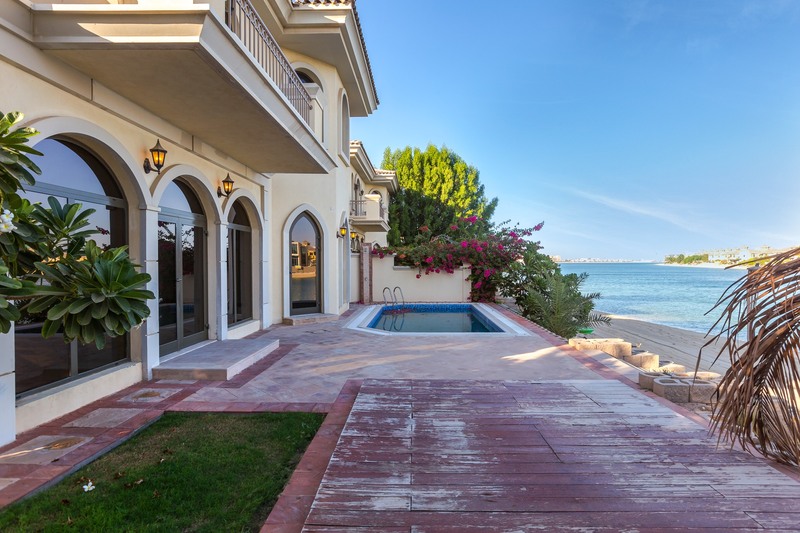 The villa is located high on the frond so residents can enjoy their privacy and sunset views.